ONE LEVEL LIVING APPEALS TO MANY HOMEOWNERS AND THIS 1600+ SQ. FT. RANCHER on a .36 acre lot offers a livable, comfortable and spacious floor plan. 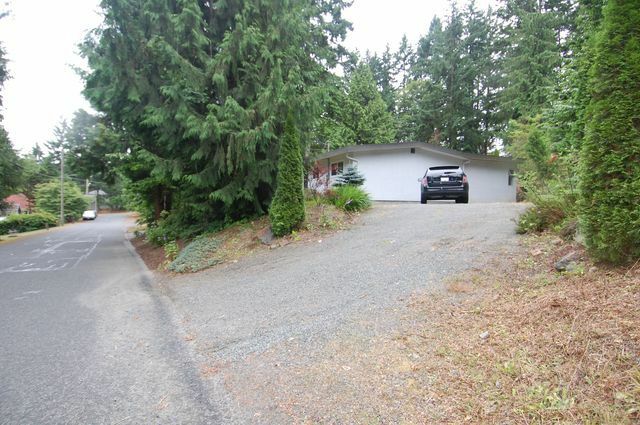 Features include all appliances(near new washer and dryer), metal roof over most of the house, 200 amp service, 2 driveways, skylights, 2 secured storage areas, plenty of parking and a convenient location close to the hospital and Duncan's amenities. 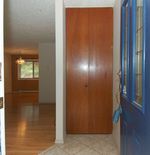 The living room, dining room and hallway feature maple floors which is a nice compliment to the maple kitchen with its tile floor, sun tube, and under counter lighting. A sunken family room is a great space and has a wood stove to help take the chill off of winter. The master bedroom is spacious with a 3 piece ensuite and features a dressing area and French doors to access the 400 sq. ft. deck. The property was lovingly landscaped with a variety of trees and shrubs and with a little work you will easily recapture it's beauty. The private rear deck offers a hot tub, which requires some work, and is a great area for entertaining and barbecues. This home is priced aggressively for a quick sale.